G> Lighter weight; longer service life etc. 2. Other special package according to customers' requirements. 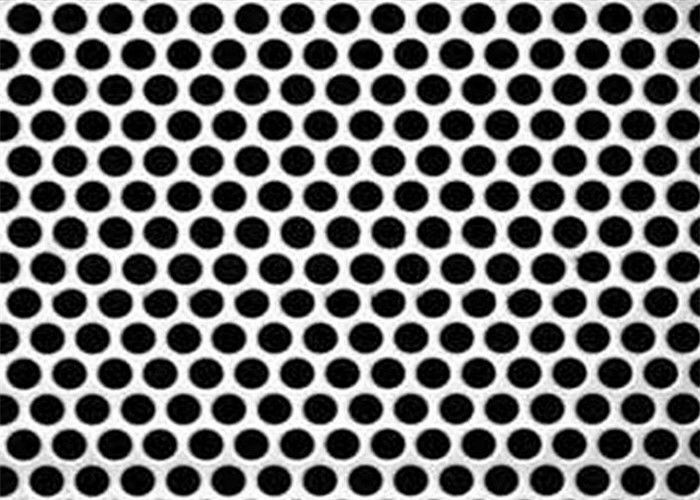 1> We are specialzied in Perforated aluminum perforated products,we can provide big support and value. 3> We can reply your inquires within 8 hours. A. The materials will strictly inspected during production. B. The materials will checked strictly before ship out and loading from our factory. C. Every consignment must be re-inspected beforeship out and loading from our factory. D. Welcomed to vist us factory to inspect the materials before ship out and loading from our factory. A> Urgent material and valuable materials can be dispatch through DHL, TNT, UPS by airplane. B. big quantity can be shiped out through LCL, FCL . Q1>. How to control quality on all production lines? A: Yes, all production line have adequate quality control. Q3>. 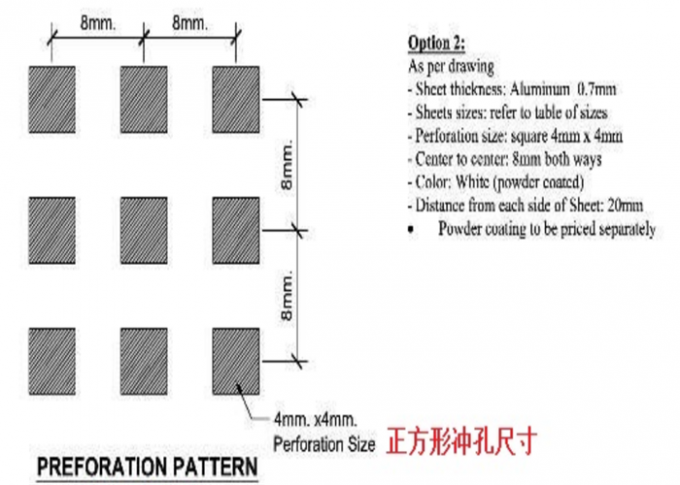 Can you carve on the perforated aluminium sheet as per our drawing? Q4>, Can you supply the sample as per our drawing request? Q5>. 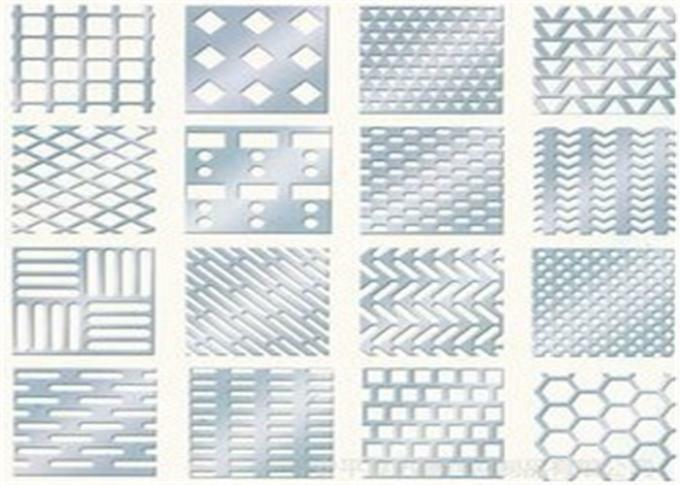 Can you provide aluminium perforated Sheet without Surface Treatment?